Cat at Heart by Tanya: Gone Brogue. Comfort. Style. Variation. 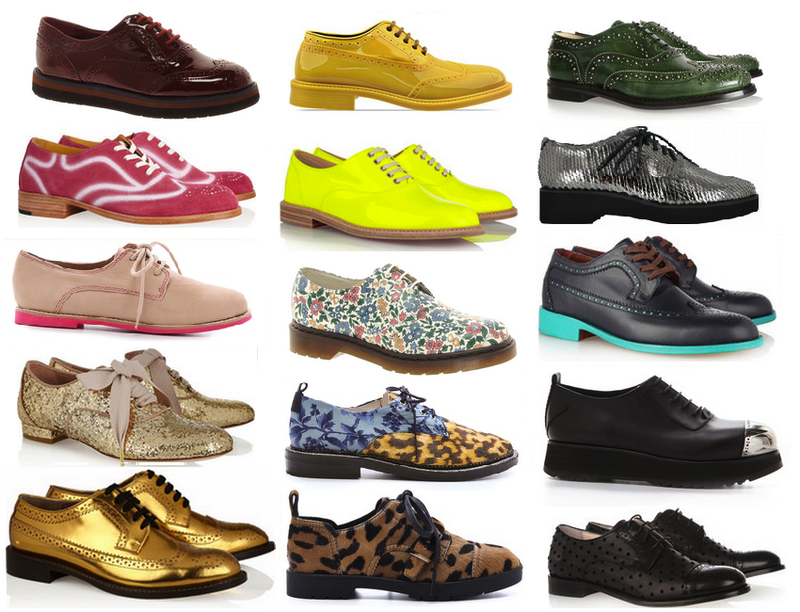 My perceptions of brogues. They take up about 80% of my shoe collection and I wouldn't want it any other way. My unconditional love for them will be neverending and I shall continue incorporating new styles and colours. love them think theyre really classy! 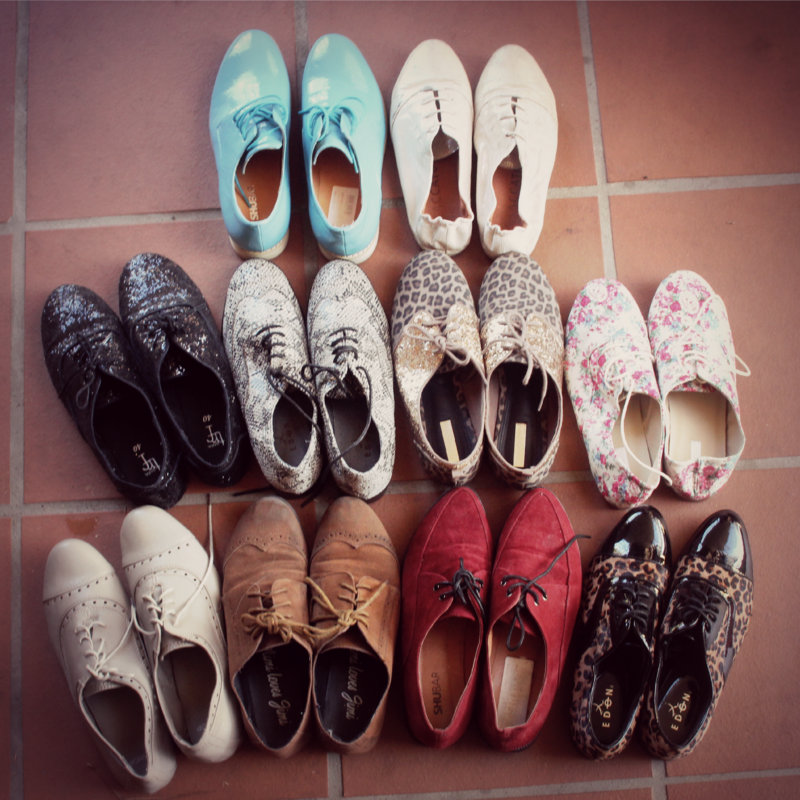 I dont own any however..
Nice collection of shoes! jealous! Wow! You have a pretty big collection of them :) and they all look great! woah, these are adorable! great collection. the two leopard print ones especially, SO cute. The black glittery ones look amazing!